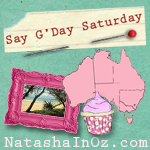 Welcome dear friends to Natasha in Oz and welcome to this week's Say G'day Saturday Linky party! I'm so thrilled that you have visited today! This week has been another crazy one at our place. Mr Attorney has been sick and I'm sure we all know how bad men are as patients! I've been joking about him having the "man flu" but it then turned in bronchitis and so he has been very miserable indeed! Luckily I don't have too many classes so I have had a bit time to look after after my patient in between marking papers and looking after Maddy and Big Al! I did find time to make some healthy muffins for our lunch boxes (you can read about my quest to make healthy snacks for my family's lunches here) and they really turned out well. They are healthy and delicious and my family loved them. They are also full of veges! That's right these muffins have a couple of secret ingredients in them that make them a very clandestine way to get your kids (and husband's!) to eat their vegetables! See those flecks of green? That is zucchini! I also added some LSA (linseed (flaxseed) sunflower seed and almond) mix to my muffins for some added flavour and health benefits. In a nutshell, LSA is rich in protein, which helps to keep blood-sugar levels balanced. It also helps to curb sugar cravings! You can read all about LSA here if you would like to know more. I hope you might give this flavourful and nutritious recipe a try! Preheat oven to 350F/180C degrees and prepare 12 standard muffin cases. In a large bowl, combine flour, LSA mix, rising agents and cinnamon. Add fruit and vegetables and stir to combine. In a small bowl, whisk together the milk, egg, and vanilla. Add milk mixture to flour mixture and stir until combined. As is always the case when it comes to muffins, don't over mix! Divide the batter and bake for about 20 to 25 minutes or until a toothpick inserted in centre comes out clean. Let muffins cool for about 5 minutes then transfer to a wire rack for another 10 minutes. They are delicious warm and keep in the fridge for about a week. I actually froze them in zip-lock bags once they were completely cool and then added them to the kid's lunch boxes every morning. They would thaw and be just right to eat by lunch time! What is your favourite muffin Recipe? Do you have a twist on a traditional favourite? Have you shared a healthy lunch box treat on your blog? 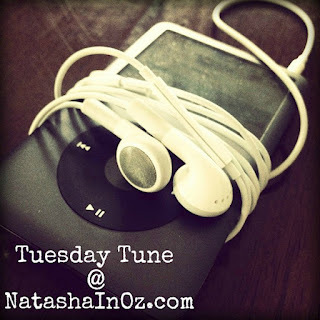 If you have I would love it if you could link up your post to this week's Say G'Day Party! Happy for the party again this week, thanks for hosting! Oh my Natasha those muffins look great, I may just have to try making these over the school holidays. I hope Mr Attorney is feeling much better, hope its not that horrible flu. I thought my hubby was doing the man flu thing until I got it myself... it was awful ;-). Thanks for hosting this as always! Off to enjoy this lovely weather, hope you are too! Those muffins look delish. I love veggies, so I will do doubt love these too. Thanks for hosting! Thanks for the party, Natasha! Hope hubby feels better soon. Hi Natasha! Thanks for hosting this fun party! I've never put veggies in my muffins before, but these recipes look delicious :) My fav muffins to make are my Jordan Marsh Blueberry Muffins which are jumbo sized and YUM! Those muffins look Amazing! 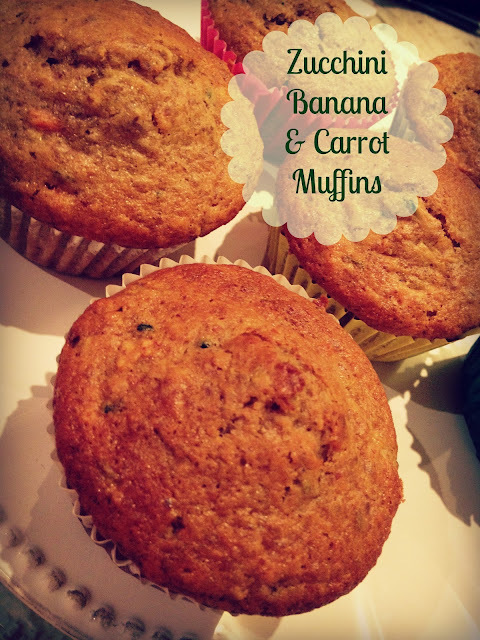 I love both zucchini and carrot muffins and I can't wait to try the recipe. I love being able to hide veggies in them because my hubby is the WORST veggie eater. He has always said "I eat Salad, that's my veggie" and I always tell him NO that's salad and you need to eat your veggies. So these are the perfect way to get him and the kiddos to eat more veggies :) Thanks for sharing and hosting. Have a great week. The muffins look great, and to answer your question, I think cranberry/orange are my favorite. ah man must try those muffins! I've never tried anything but carrots in baking before. These are on my list now. Found you on the live laugh rowe blog hop. Now following and will be taking part in the link party too! Hope you enjoy the beautiful spring weather! So sorry it is spring there and I am posting about fall. I love fall so much if it was spring here I would be enjoying a fall post anyway! :) Don't work too hard, it is always 5 o'clock somewhere! Thanks for hosting and for joining me at Home Sweet Home! We make zucchini muffins a lot during the summer months, love them! I can smell those muffins from here. They really look good. 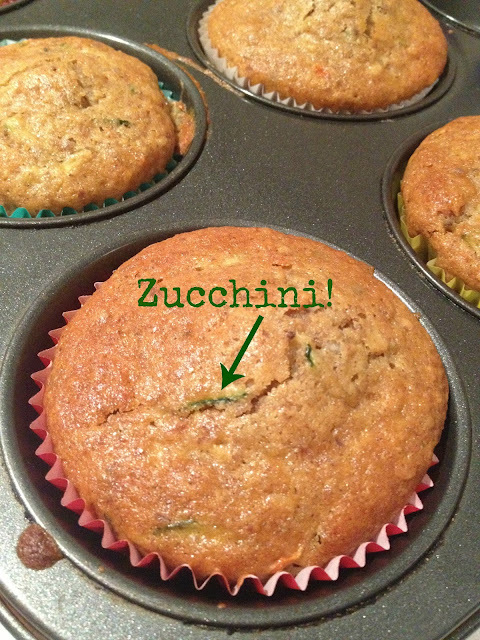 I made zucchini muffins this week too! Thanks for hosting, Natasha! Love the party.. as always :) Thanks for hosting another good one!! Have an excellent week Natasha! I have a really great recipe for yellow squash muffins. They are slightly sweet, and my kids love them! Your muffins look great. I want to try them! I'm so glad that I found you on TT&J and that I'm following you! What a clever idea. Thanks for sharing! Thanks for stopping by Katie! It's great to meet you. I'll be sure to stop by and say g'day soon! Wow! Your hop sure is hoppin'! 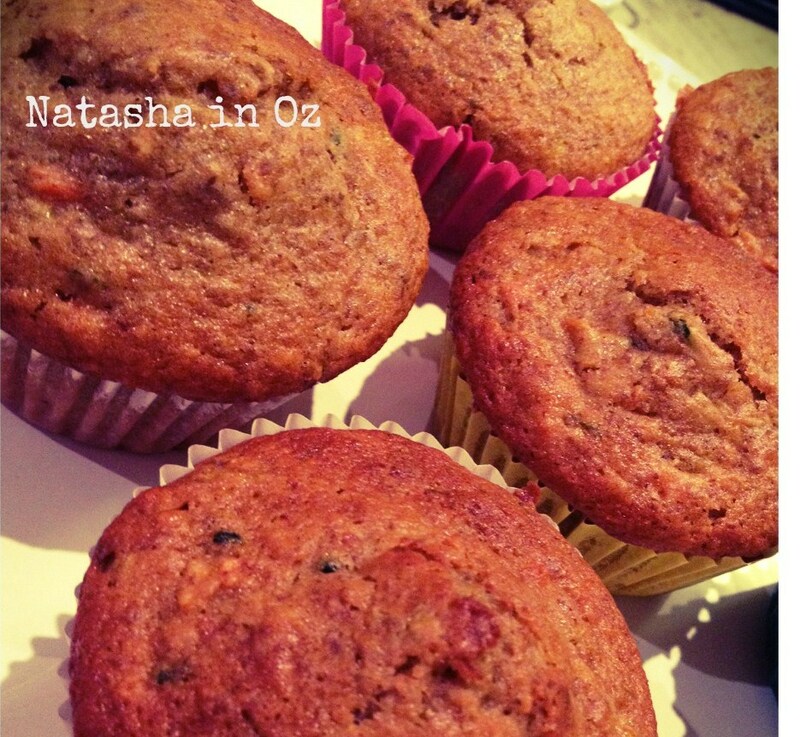 Those muffins look great and a good way to sneak some veg into the kids too! You are welcome to link up on tomorrow's Photo Friday over at Ladies Holiday! Cheers! Zucchini and Banana sound wonderful together! I make banana muffins and zucchini bread all the time. I just never thought of putting them together duh! Thanks for sharing at Mom's Library!